Statutes of Limitations in New Jersey - Tomes & Hanratty, P.C. If you have been injured in an accident that was caused by the negligence of another party, you may want to consider bringing a personal injury lawsuit against the liable party. Sometimes, people hesitate to bring a lawsuit for an extended period of time after the accident out of fear that they cannot afford the legal fees associated or they do not want to cause any trouble. This is especially true if they need to file a claim against a friend or relative. 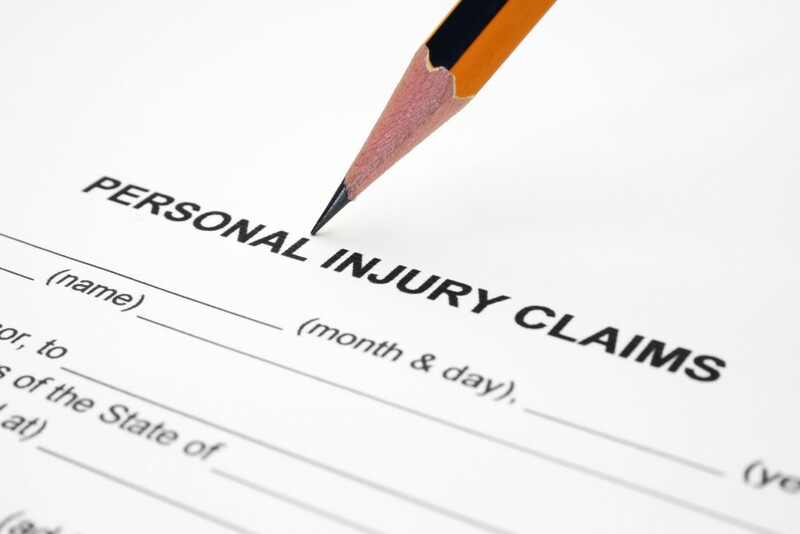 One thing that people don’t realize is that personal injury attorneys are often paid on a contingency basis. This means that the attorney is only paid if they recover an award. The payment is often taken out of the award that is recovered. It is crucial that if you are injured in a personal injury accident and are considering bringing a lawsuit against the negligent party, you do not hesitate for too long. Anyone who wishes to bring a lawsuit is subject to the statutes of limitations. This is simply a deadline by which individuals must file their lawsuit. In New Jersey, an injured party has to file a claim within two years of the date of the accident. If you fail to do so within that time frame, the state will not allow you to bring a lawsuit. If you simply don’t file a claim, you may be subject to very significant financial burdens that could have been eased by compensation obtained during the case. It is also important to be aware that if you were injured due to the negligence of a municipality, you may be required to file a Notice of Claim. This is a similar concept to the statutes of limitations but it is just to notify a municipality that you plan to bring a lawsuit. An experienced personal injury attorney can help you determine whether this is applicable to your case. If you have been the victim of another party’s negligence in New Jersey, contact our firm today for quality legal guidance when it matters most. Our firm is prepared to compassionately and effectively help you navigate the legal process and recover an award on your behalf.